The PF government has granted Congo’s Moise Katumbi Zambian citizenship. Katumbi has also been given a diplomatic passport. 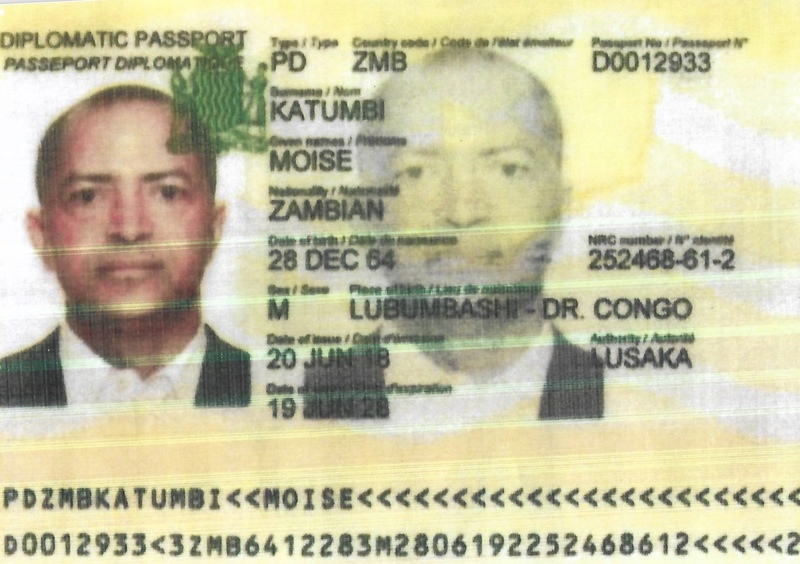 Katumbi was granted the diplomatic passport on 20 June 2018 in Lusaka. When did this foreigner qualify to be a Zambian citizen let alone to be granted a diplomatic passport ? How much did he pay and to who? This is the man who is fighting to be the president of the Democratic Republic of Congo. He is the former governor of Katanga province in Congo, yet he is Zambian ?